The City of Fremantle is committed to listening and reflecting on the feedback of young people. This will be achieved with the new and upcoming Fremantle Youth Network. 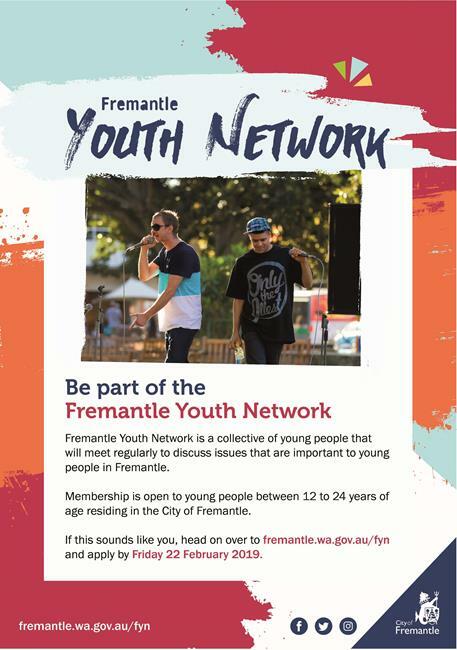 Young people with a connection to Fremantle are encouraged to get on board. The purpose of the network is to connect Fremantle young people, youth agencies and schools so we can share what is happening with the broader community at a grass roots level. The Fremantle Youth Advisory Council previously known as the Switch is closing. The City of Fremantle would like to thank all the young people that were involved since the Switch began in June 2016. The Switch were an innovative and creative group comprising originally of 38 members. The City took quite a pioneering approach with the Switch and we’ve learnt a lot from it. Some of those learnings include: starting small, having structure and a clear purpose. 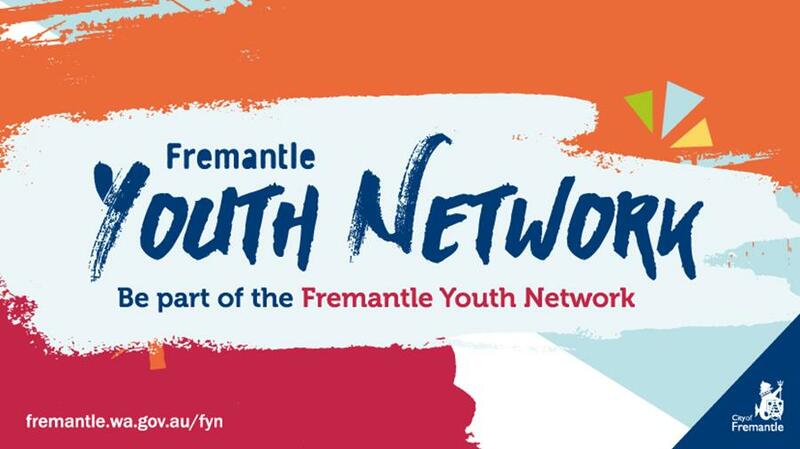 So now that we are starting again, we are going to create a smaller group called the Fremantle Youth Network. So if you have a strong connection to the community here or are at our youth hang outs like the Esplanade Youth Plaza, the South Beach Basketball Courts, or the Growers Green markets for example, you are invited to apply. We are also seeking expressions of interest from young people who study, go to a youth service, work or live here. The new Fremantle Youth Network will have a core purpose of information sharing but we will respond to the needs and strengths of the young people that join. Expressions of interest will be open over the summer break and nominations have now closed. Please read the Information Sheet below before applying via the online application form.